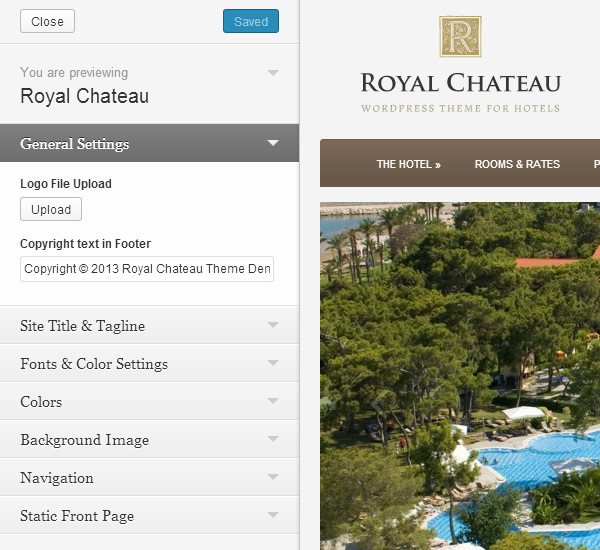 Below you will find information related to Royal Chateau WordPress theme. 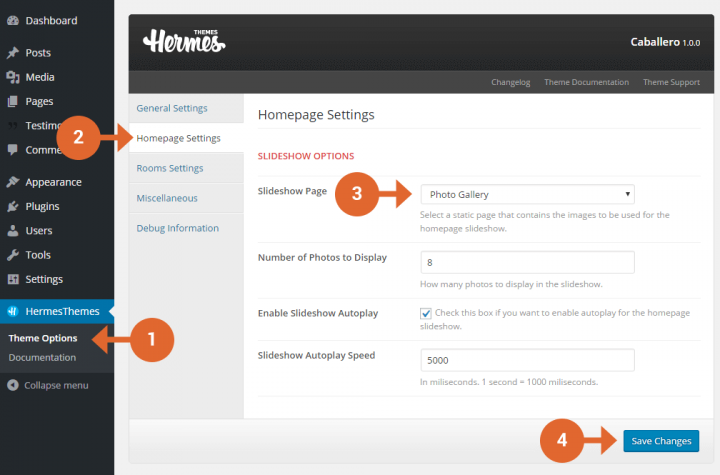 1020×400 – used for the slideshow on homepage and single post/page pages. 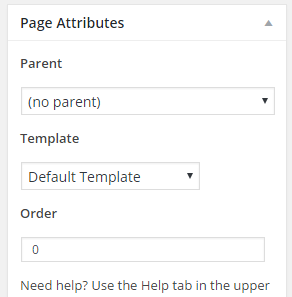 660×260 – used for featured images in single post/page pages. 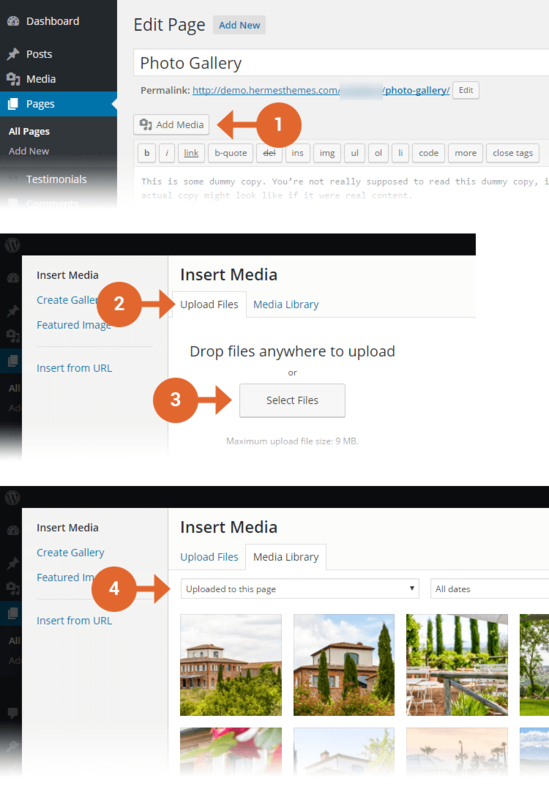 290×180 – used for attraction thumbnails in widgets and archive pages. 220×135 – used for the 4 featured pages on the homepage. Thus, with the exception of the slideshow images, all images are cropped and scaled very close to the 1.61 golden ratio.